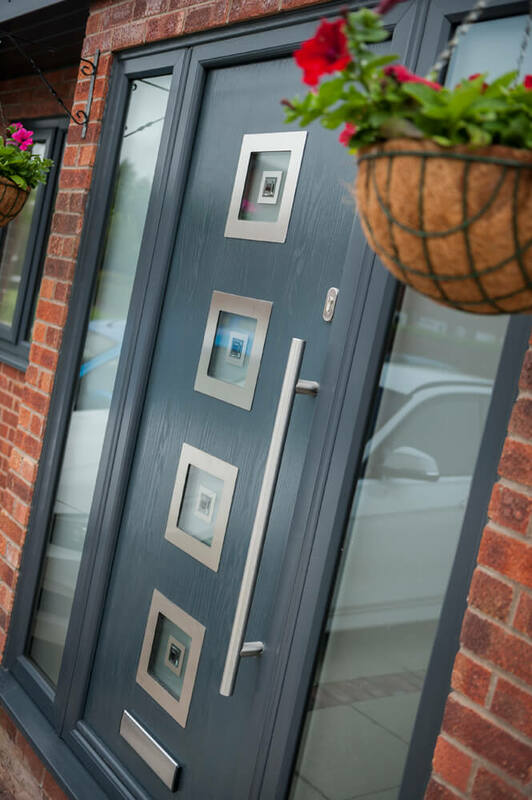 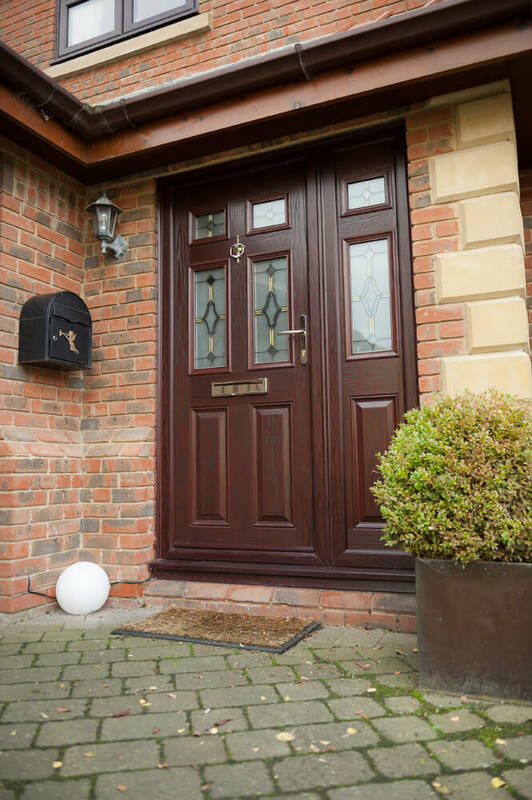 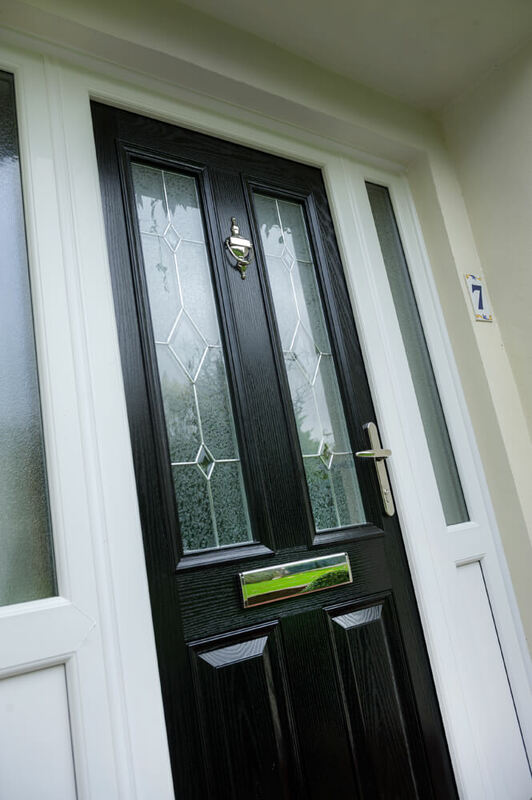 Want a unique touch to your composite door to represent your personality? 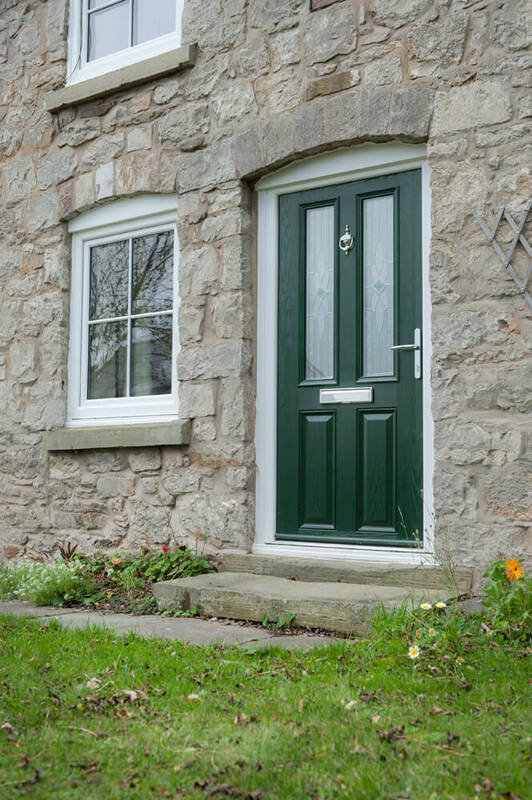 Look no further as our expansive range of colors will surely suit your preferences. 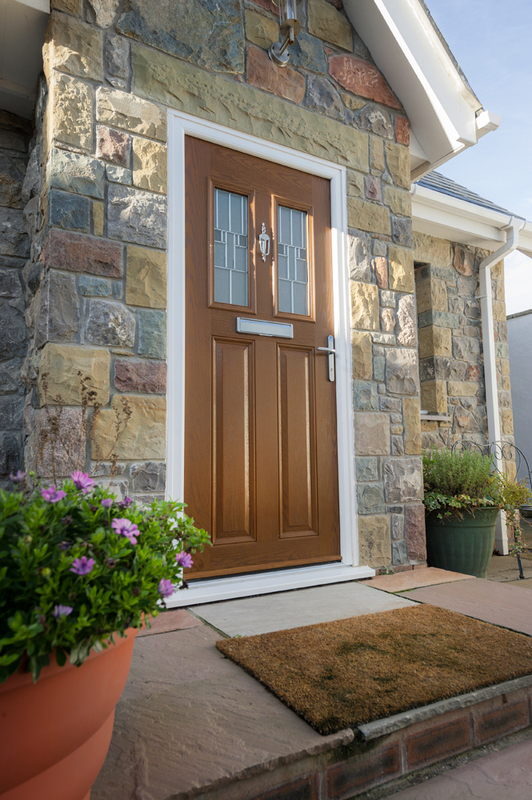 You can choose the color you want with designs that range from classic to modern styles. 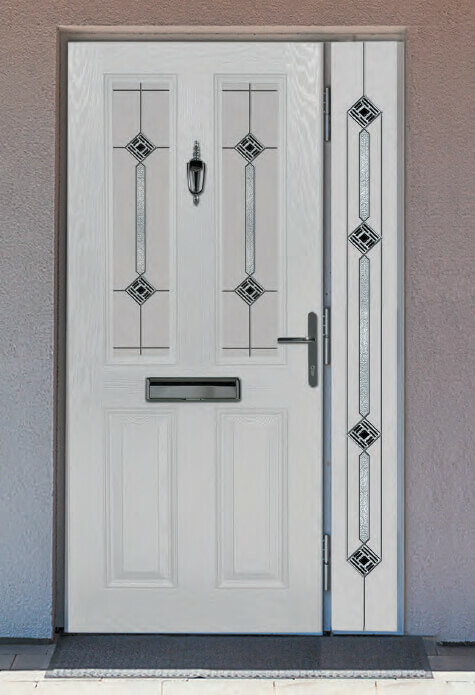 Our wide collection of choices is bound to enthrall you with the best and the most appealing composite door designs you have ever seen.